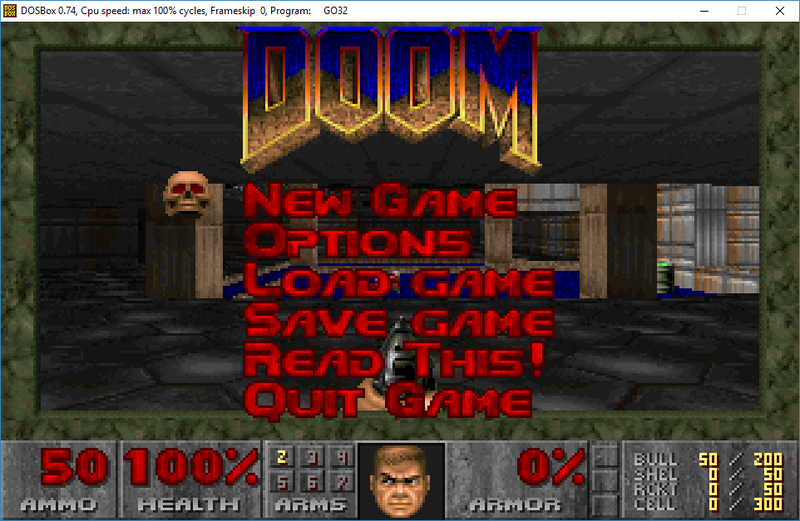 And from the readme, the release is from Feburary of 1992. Keeping in mind the GA release of OS/2 2.0 was released in April of 1992.
and MS-DOS. 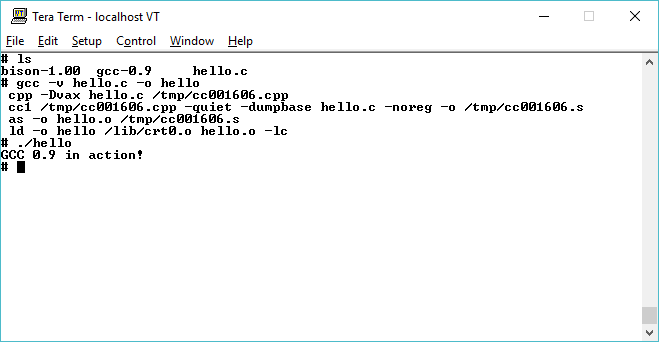 You can use the GNU C compiler to compile programs for EMX. So this pretty much sums it up. I went ahead and extracted the ZOOs and placed a copy on my site: emx08b_extracted.7z Although I don’t think anyone really cares about ancient versions of GCC on OS/2. 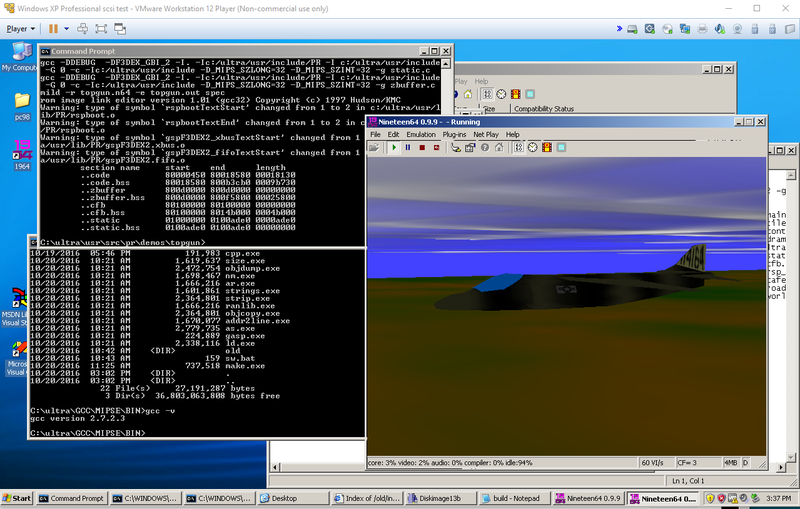 I know it’s utterly pointless… But yeah GCC 2.8.1 + EMX 0.9d, hosted (running) on Win32. The main reason is that I wanted to be able use use my substantially faster Win64 machines to build stuff for OS/2. And since I have a 4 core (+4 hyper thread), I want to be able to use make with the -j 16 flag, and say compile QuakeWorld/2 in under two seconds. I was able to get the binutils 2.6 derived stuff to compile, along with the ‘ancient’ binutils which is notably the linker that EMX depends on. I would imagine this ought to be able to compile PDOS, although my own simple attempt at InfoTaskForce met with spectacular failure.  While it does compile fine using an older EMX 0.8h based release. 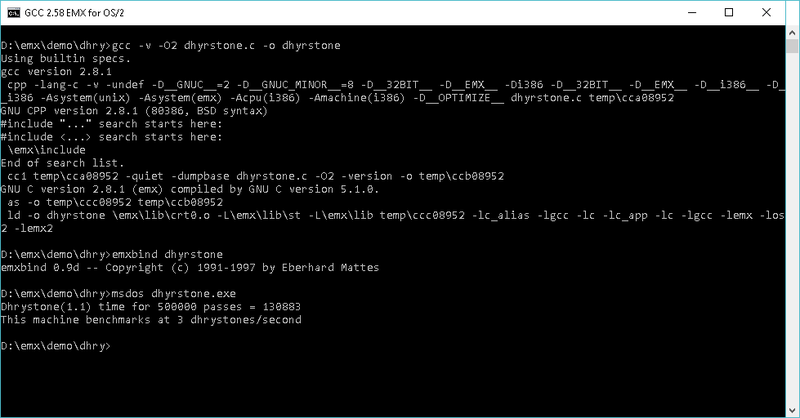 As you can see, it can compile the dhyrstone benchmark, and run the MS-DOS version via the MS-DOS Player. However Linux 2.0.40 has the same issue, it starts to decompress, and triggers a reboot in both Qemu and PCem. Going in circles I guess. 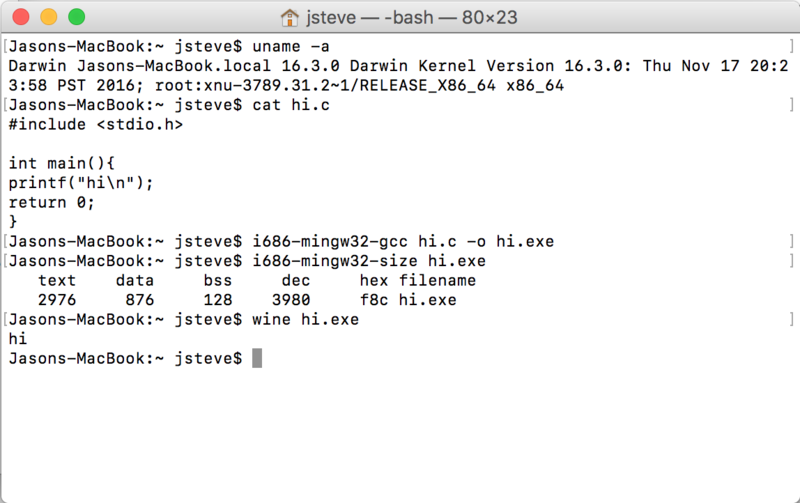 I suppose the next step is to use the exact version they have in Slackware to see if Qemu can actually run that pre-built kernel, and if I can create one via cross compiling. I should add that on Debian 7.1 I got GCC 2.7.2.3 running, and it too produces the exact same thing.